Using our latest acquisition - the fabulous DJI Drone - to produce our latest video for the Limousin Tourist Board. Lac Vassiviere is the largest man-made lake in Europe. In the autumn the colours are wonderful. So here's a little celebration of autumn. Ken Robinson Associates are a video and DVD production company based in York, North Yorkshire and Limoges in France. 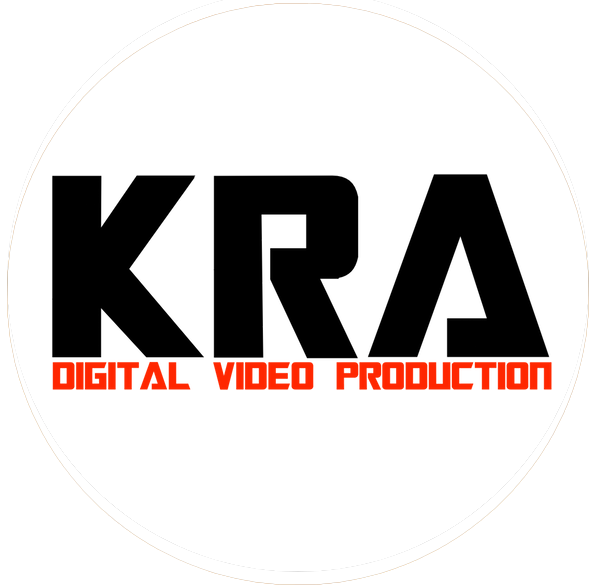 KRA are cost effective, creative video and new media producers who use the power of the moving image to persuade, demonstrate and win the hearts and minds of their client’s audiences. The combination of video production techniques and the multitude of platforms to show video content means that there has never been a better time to add this potent business tool - corporate video production - to your marketing mix. YouTube, Facebook, Linked-In and Vimeo, to name a few, are all hosting platforms for distribution of your programme. And they're all getting millions of visits every day from your potential customers. Our enthusiasm for making programmes that inform and entertain is still as strong as it was when we started in 1985. So if you have something to say....we'll help you say it! Call Ken now on 07730 713612 or send an email and let's start talking.